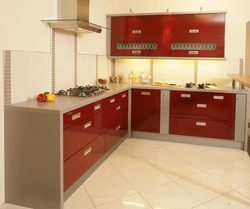 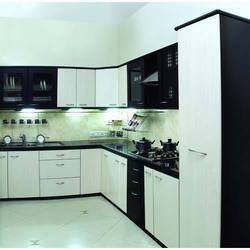 Our range of products include l shaped modular kitchen, island kitchen, l shape modular kitchen, u shape modular kitchen, g shaped modular kitchen and metal modular kitchen. 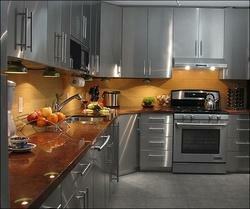 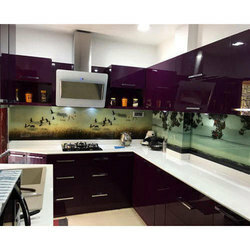 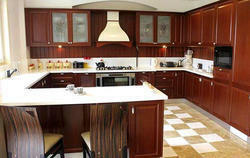 We provide good and complete designed island kitchen. 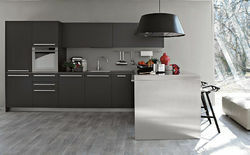 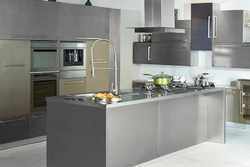 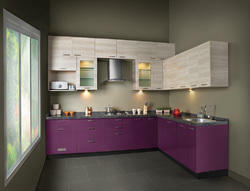 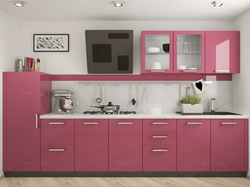 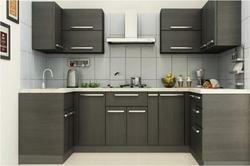 We provide a complete designed L haped modular kitchen. 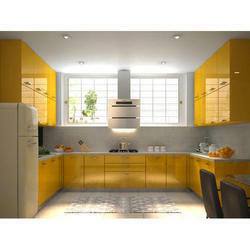 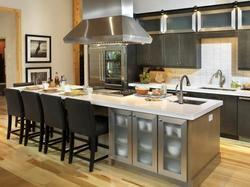 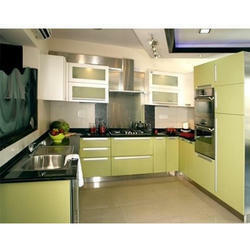 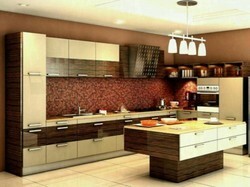 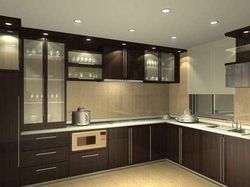 We provide all types of customize modular kitchen.